Although we spend a lot of time on this blog excitedly speculating about the new and upcoming ships joining the Royal Caribbean fleet, it’s important to remember the vessels which helped propel the line to the pinnacle of the cruise holiday industry. Here, we have a look at the eight retired ships of the Royal Caribbean fleet and what happened to them after their respective retirements. The first ever ship built for Royal Caribbean, the Song of Norway was one of world’s first modern cruise ships. Entering into service in 1970, the 724-capacity ship sailed under the Royal Caribbean banner for 27 years, meaning she still has the longest Royal Caribbean career of any ship. After retiring from the fleet, she had something of a nomadic career, sailing under eight different monikers until she was sold for scrap in 2013. The following year, 44 years after entering into service, she was broken up in China. A year after Song of Norway entered into service, she was joined by the Nordic Prince. Originally used for cruising the Caribbean out of Miami – the ship soon started undertaking worldwide cruises. 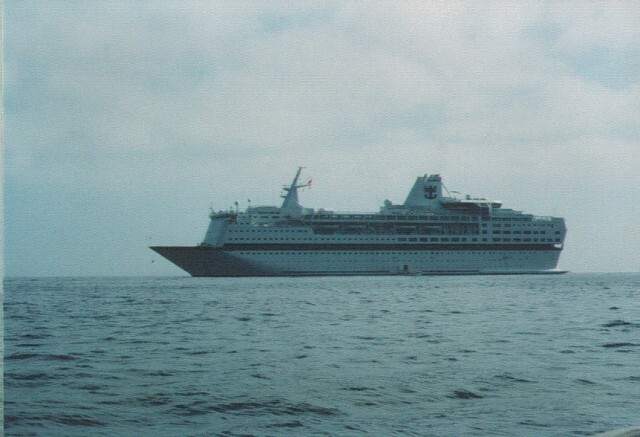 The Nordic Prince was retired from the fleet in 1995 – sold to Sun Cruises, sailing under the name MV Carousel. 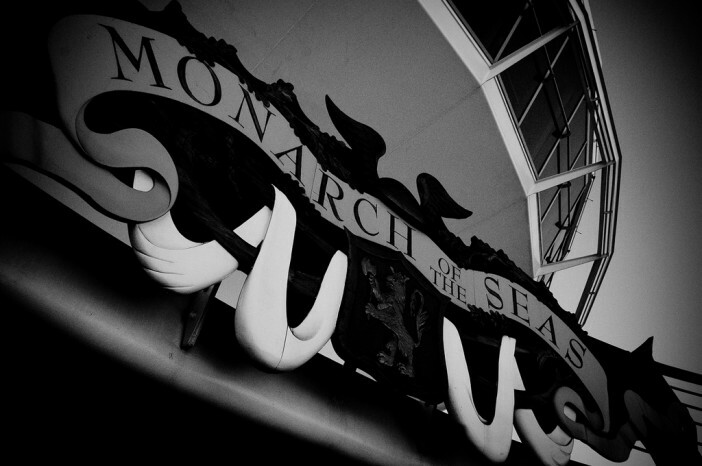 In 2004, the ship was sold again to Louis Cruise Lines and then back to the now-defunct Sun Cruises. The ship sailed under a series of different names until being decommissioned earlier this year and sold for scrap. The last of the original three Royal Caribbean ships, the Sun Viking entered into service in 1972. Sailing for the line for the next 26 years, the Sun Viking was sold to Star Cruises and renamed SuperStar Sagittarius in 1998. Over the next few years she sailed for a selection of other cruise lines before being permanently docked to operate as a floating casino. The Oriental Dragon casino is still in service today in the Port of Hong Kong. After a ten year wait, Royal Caribbean launched the Song of America in 1982 with a significantly larger build and capacity than the older ships in the fleet. The 1,575-capacity ship is still operating to this day for Louis Cruises – having already previously sailed for Thomson Cruises and Airtours after retiring from the Royal Caribbean fleet in 1999. The ship also served as a floating hotel during the 2014 Winter Olympics in Sochi, Russia. The Viking Serenade joined the Royal Caribbean fleet in 1990, becoming the first ship operated by the line which was originally built for another cruise company. The ship first launched as the Scandinavia for Scandinavia World Cruises in 1982 before being bought by Royal Caribbean and given then name, Viking Serenade. The ship was then transferred to Royal Caribbean’s new subsidiary Island Cruises in 2002, and she still sails as the Island Escape. The last ship in the Royal Caribbean fleet to be launched without the ‘of the Seas’ suffix, the Nordic Princess entered services in 1990. She was renamed the Empress of the Seas in 2004, before joining Pullmantur Cruises in 2008. 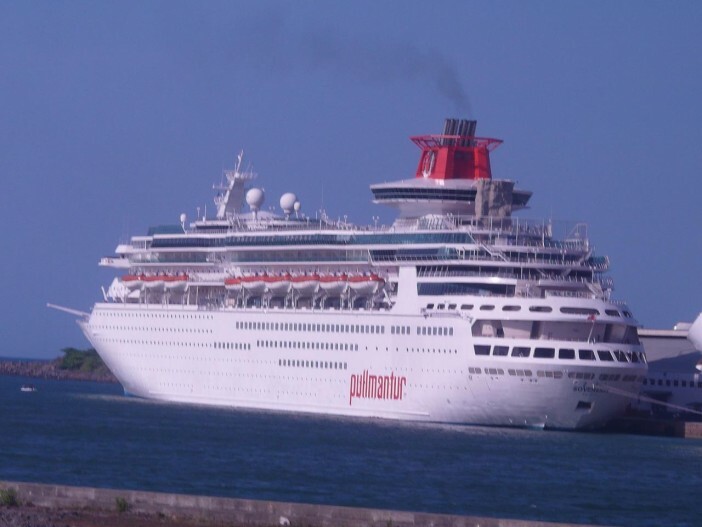 Now simply named Empress, the ship still operates as one of Pullmantur Cruises three ships. The first ship in the Royal Caribbean fleet to feature the ‘of the Seas’ suffix in her name, the Sovereign of the Seas was one of the largest ships in operation upon her launch in 1988. She stayed in service with Royal Caribbean until 2008, when she was transferred to Pullmantur Cruises – for whom she still operates. 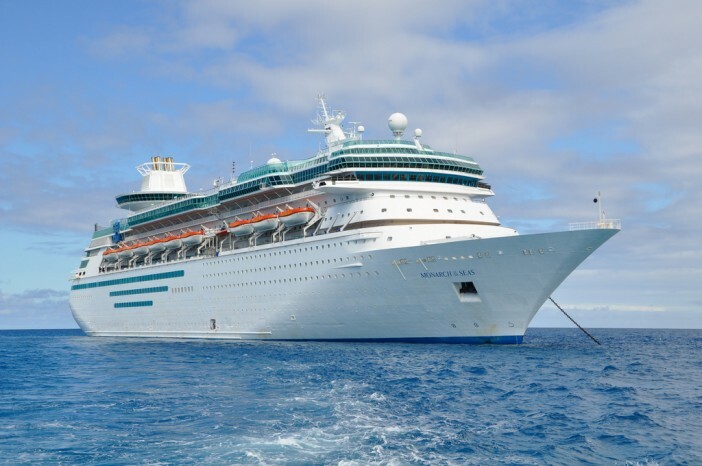 The most recent retiree from the Royal Caribbean fleet, the Monarch of the Seas enjoyed a 22 year spell with the line from 1991 to 2013. Like the Nordic Empress and Sovereign of the Seas before her, the Monarch of the Seas has been transferred to Pullmantur Cruises, where she still operates to this day. Although none of these ships no longer sail under the Royal Caribbean banner, we have a huge selection of cruise deals about the 23 remaining members of the fleet. Click here, or call our team on 0808 274 6777, for our full range of Royal Caribbean deals. Note: This post has been updated in September 2017 for timeliness and accuracy.